You will probably like an instant noodle’s that are flavorful with a big serving of instant noodles that comes in four flavors range from the classic to the novel. Today’s go-getters can look forward to bold, delicious and filling noodles as Nissin launches Nissin Souper Meal. Getting to know the big four cups of Nissin Souper Meals. 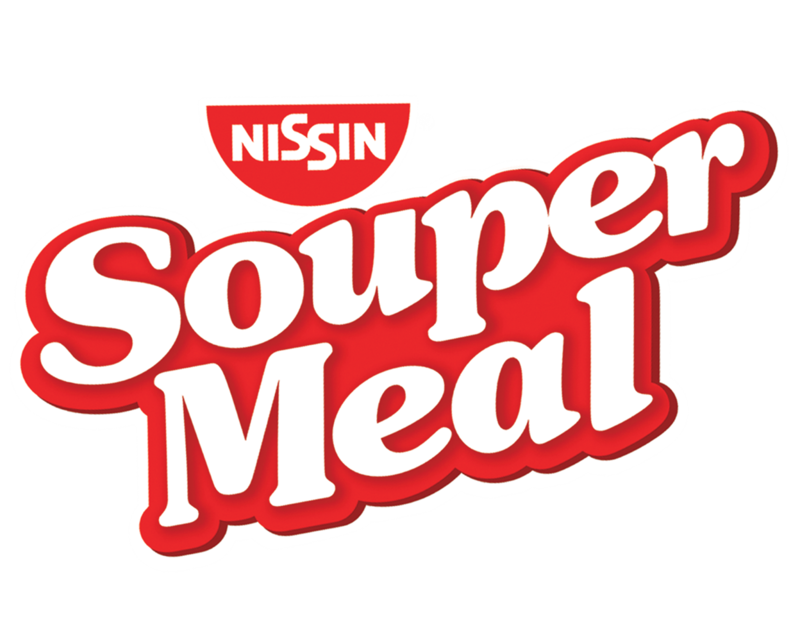 Nissin Souper Meal Seafood, which offers deep sea delight in a hefty serving. For those who crave an oriental treat. Nissin Souper Meal Beef Brisket is sure to tickle the taste buds with its rich Chinese-inspired beef broth. Nissin Souper Meal Hot & Spicy, for those who like to take spiciness a notch higher. This noodle soup is a rich combination of chicken and mushroom flavors to complement the intense level of spiciness. Nissin Souper Meal’s Garlic Pork Tonkotsu flavor, for adventurous ones who like to try exciting new offerings, are in for a treat with. This is Nissin’s first-ever pork-based variant in a mouth-watering pork and garlic broth, providing a perfect explosion of ingredients. 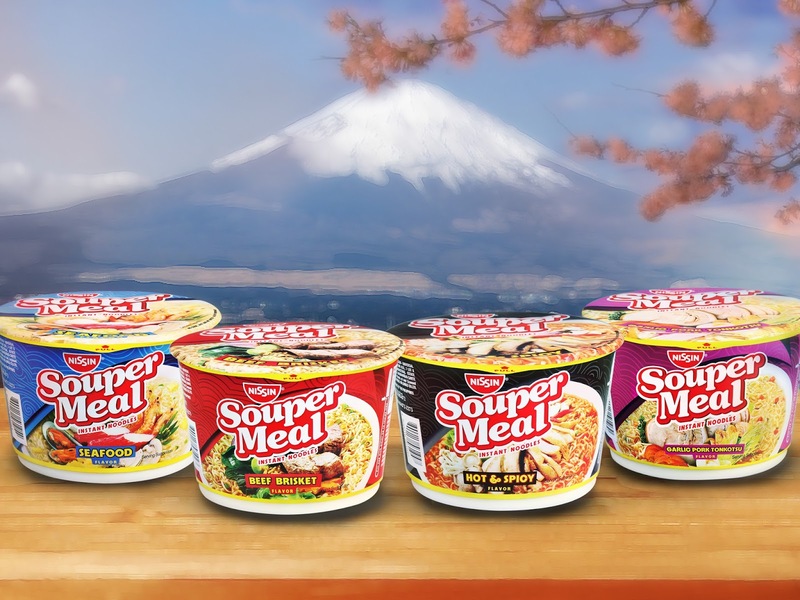 Nissin Souper Meal is truly a souper sarap big bowl of goodness for today’s go-getters, being the leading instant cup noodle brand in the country, Nissin Souper Meal delivers superior convenience and ease in preparation as well. Combining appetizingly rich Japanese noodles, vegetables and meat bits with special soup flavors that are ready in an instant. What are you waiting? Buy Nissin Souper Meal to satisfy both your taste buds and appetites with the souper sarap goodness for only P29, available at all leading supermarkets and grocery stores nationwide.